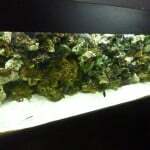 The most basic aquarium you can buy comes in the form of simply a glass shell and this is often what is required for fish keeping if you wish to customise things beyond what an aquarium manufacturer may suggest. 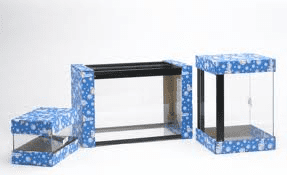 As such, Clear Seal aquariums are ideal for this scenario, they are the most basic of fish tank you can buy and often available in Local Fish Stores, in the UK – Pets at Home carry Clear Seal tanks in many of their stores. 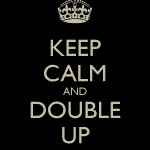 Although these are basic and simple and appear to be the most cost effective option, this is not necessarily the case as all equipment is still required for them! 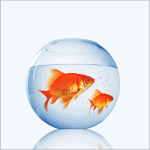 They may be perfect if you are running a system with more than one tank in a fish room/fish house and want to run several tanks from a central sump. 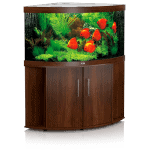 If you are not planning to centralise the filtration the Clear Seal aquarium could still be a good option if you are after no frills and the look of the tank doesn’t matter too much as there is no stand and the hoods can be a bit dull. 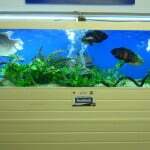 Clear Seal fish tanks are perfect even if you are not going the route of a sump or fish house. 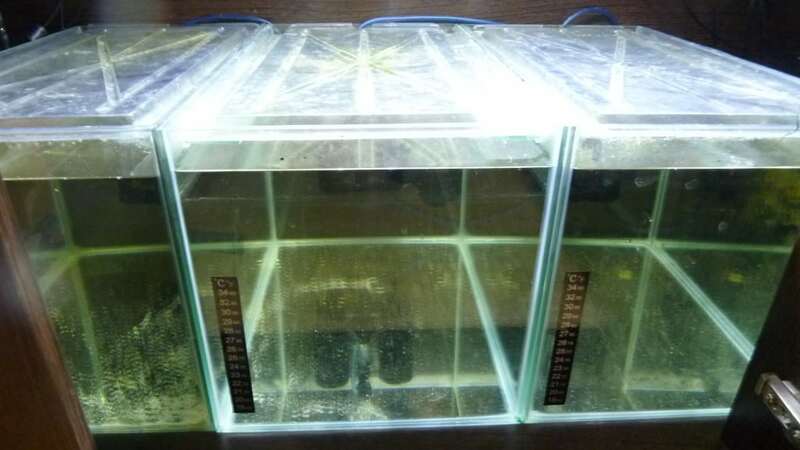 They are often used for hospital/quarantine tanks where a simple sponge filter is to be used and the tank is going to be hidden away under your main tank. 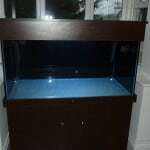 Breeding tanks are often put together with ClearSeal tanks too as they lend themselves to being basic which is often the best way to ensure breeding takes place with many tropical fish. The build quality of Clear Seal tanks is great and I’m yet to have one break or the seal to go on it. They have a reinforcing ridge of glass along the sides which is great for a platform to rest your condensation tray on top of. They also come with black lining on the top which can easily be removed as this just clips on. The range itself is unclear as there as so many different sizes available although they top out at around 4 foot but most variations and sizes you may want are available under 4 foot in length. 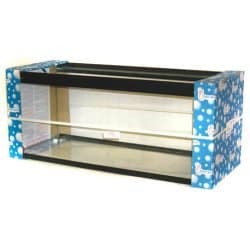 Overall we would recommend Clear Seal fish tanks for a no frills set up although be careful not to fall in to the trap of thinking they are a bargain – this is simply because you don’t get any equipment at all with them. 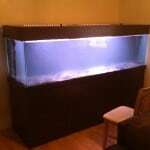 This entry was posted in Reviews Aquariums.